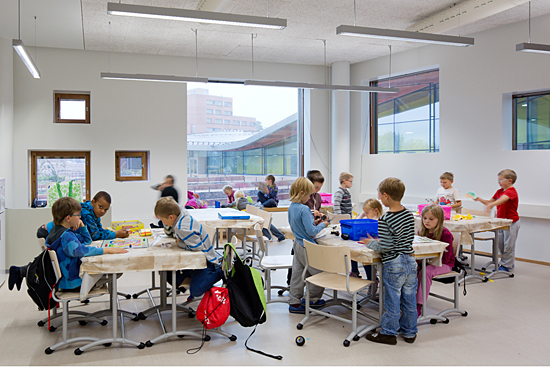 The newly built Saunalahti School shows that in Finnish education, better architecture contributes to better schooling. 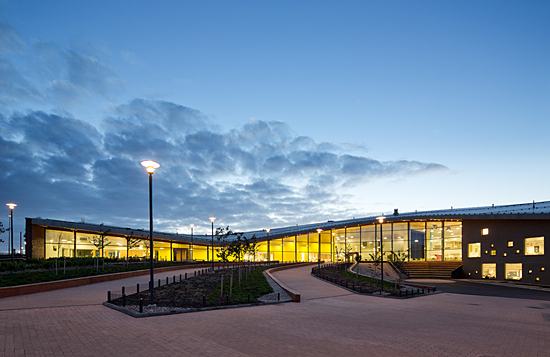 Saunalahti School, located just west of Helsinki, shows how architecture mixes with education and a sense of community. 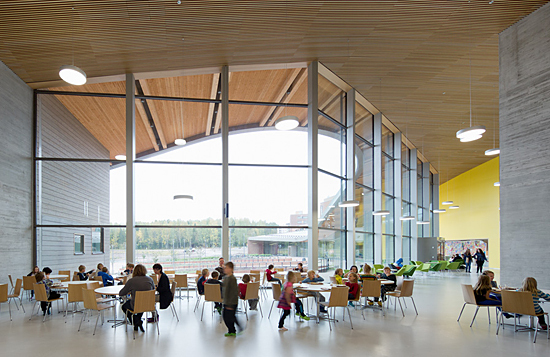 Saunalahti School in Espoo, just west of Helsinki, acts as a modern-day metaphor for Finnish education – better architecture contributes to a better scholastic experience. Award-winning Helsinki firm Verstas Architects recently built Saunalahti School, which opened its doors in autumn 2012 to 750 students, from preschool to teenagers. The 10,000-square-metre building elicited an unlikely response: It has become the living room of the whole neighbourhood. The school was built as more than just a place to study art, math and literature. 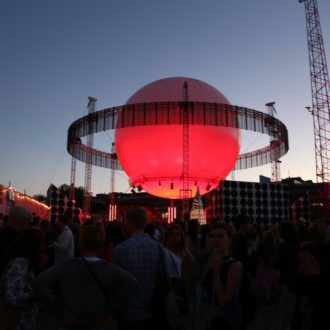 It was meant to become a focal point for its corner of Espoo, according to Ilkka Salminen, who co-created the building with his partners at Verstas, Väinö Nikkilä, Jussi Palva and Riina Palva. The school’s library is open to the public in the evening, while cooperation between the school, the daycare and the youth centre is constantly growing. 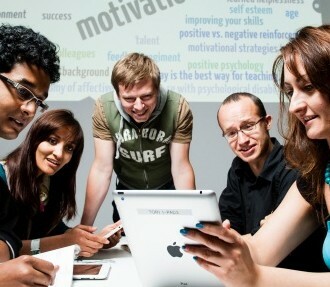 Consistently ranked as a top education leader by the Programme for International Student Assessment (PISA), the Finnish school system offers more than just academic support: health, dental and counselling services are available through the schools and help ensure students’ wellbeing. 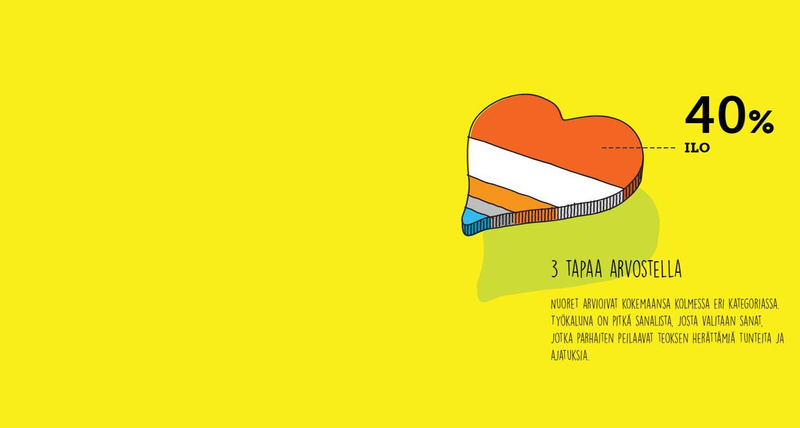 Qualifying as a teacher in Finland – even a primary school teacher – requires a university degree. Education degree programmes at Finnish universities enjoy a great deal of popularity, and admission is notoriously competitive. 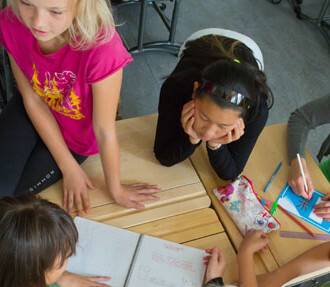 Saunalahti School was designed to integrate a nontraditional classroom into the education experience for new ways of learning – with an emphasis on collaboration. For example, glass walls between classrooms allow students to work in groups and “were built primarily to support the pedagogical idea of the school,” says Salminen. There’s room to get away, as well. Sarakorpi notes that the children love to explore the sprawling schoolyard or just sit and read on the windowsills. The workshop-friendly classrooms have glass doors which open to neighbouring student groups, while there is enough open spaces in the broad hallways to sit, work and study. In other words, the design supports learning outside of the classrooms. It began in 2008, when 13 architects at Verstas started designing the school. Construction commenced in 2010 and was completed in 2012. Since then, the building has made an impact at the educational and community levels. One side of the three-floor building incorporates a swooping glass wall with a curved wooden roof that looks a bit like a ski slope. The architects had to be careful that the building would not cast a shadow onto the schoolyard. The curvaceous glass structure contains a daycare, preschool, public library and youth club. Square windows of various sizes are scattered over one wavy wall, looking out onto the open school yard. For the school, the biggest challenge was staying within the budget and the physical parameters, says Sarakorpi. 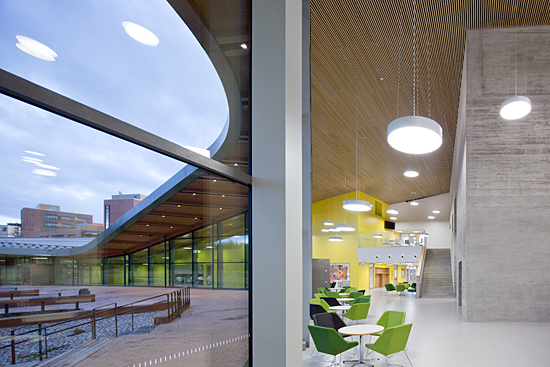 As for the architects, they wanted to allow as much light as possible into the school so children could maximise their daylight hours during the dark Finnish winters, when the short days amount to the exact opposite of the Nordic summer’s white nights. Apparently, it’s the inner light that matters. The central fireplace in the foyer acts as the heart of the school. Ressu Comprehensive School mixes Finland’s renowned education system and the International Baccalaureate programme. 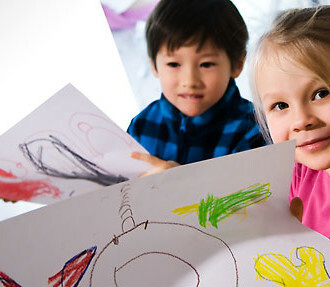 At Finnish daycare Satusoppi, kids play to learn. 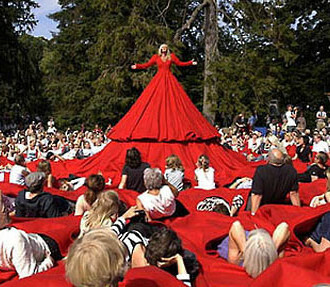 They also visit world-famous designer Eero Aarnio to share ideas and draw.